Today marks the official release of Spider-Man: Homecoming, Marvel’s attempt to regain creative control over the character that makes more than a billion dollars a year in merchandise. So, in honor of a critically acclaimed Spider-Man film hitting the big screen for the first time in thirteen years, let’s take a look at some of Spidey’s adventures that never came to fruition for better or for worse. I’d capitalize, bold, and underline “better,” but that would be tacky. After the convoluted plot, origin retconning, and tonally shifting dancing of Spider-Man 3, audiences were hungry for a palette cleanser. Despite the film having a planned release date, stars signing back on, and even supervillain auditioning, the film was never released. Which means we missed out on the possibility of John Malkovich playing The Vulture and Anne Hathaway as an original creation known as “The Vulturess.” Am I the only person heartbroken this film was never made? Let me take a breather here. Oh yeah, all while setting up a future movie starring the Sinister Six. With all of that, The Amazing Spider-Man 3 would have surely gone back to basics and simplified the plot, right? Well, there were rumors the plot of the cancelled film would consist of Spider-Man developing a formula to bring back his loved ones that had died in previous movies. See? Simplicity. Yes, you read that right. And yes, I’m being serious. 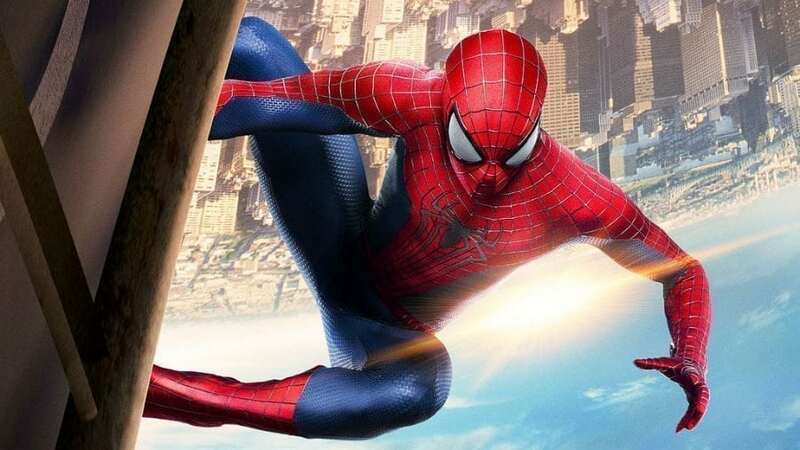 In 2014, rumors began popping up that, because there wasn’t enough planned out after the previous entry in the series, we really needed a film exploring Spider-Man’s aunt’s backstory. One could only expect this would lead to the thrilling origin stories of Spider-Man’s half-cousin, the real estate agent that helped him get his very first New York apartment, and the guy that tailors his costumes.